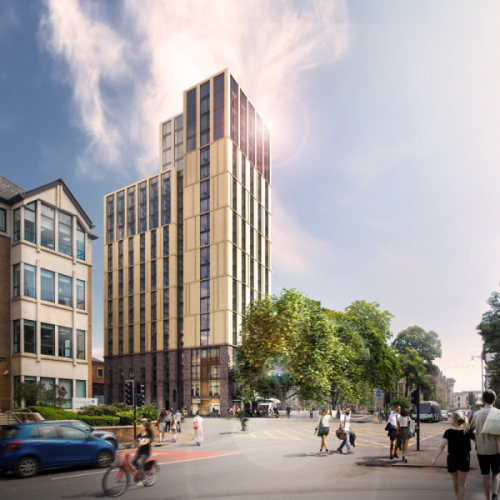 VITA Student Cardiff is poised to be the most sought-after purpose-built student accommodation in this city. 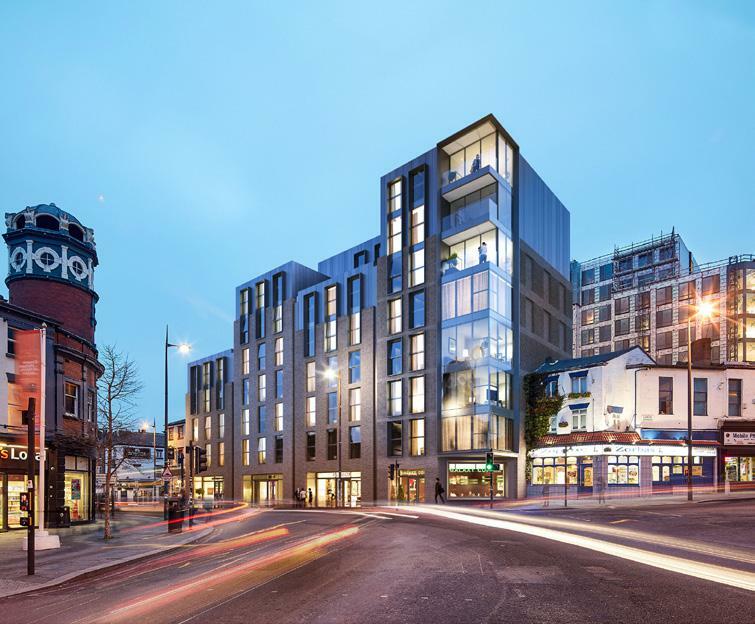 This luxurious student accommodation is a mere 5-minute walk to the prestigious University of Cardiff (Russell Group) and within close proximity of shops, restaurants and major landmarks. VITA Student Cardiff’s is the 20th student property development under the award-winning VITA flagship. 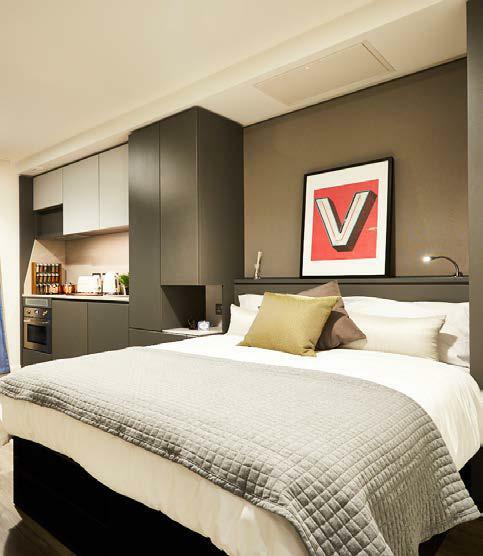 From state-of-the-art facilities to unrivalled communal hub spaces, VITA Student Cardiff offers the best student of living, with rooms that are stylish, functional and spacious — providing students with everything they need to achieve. 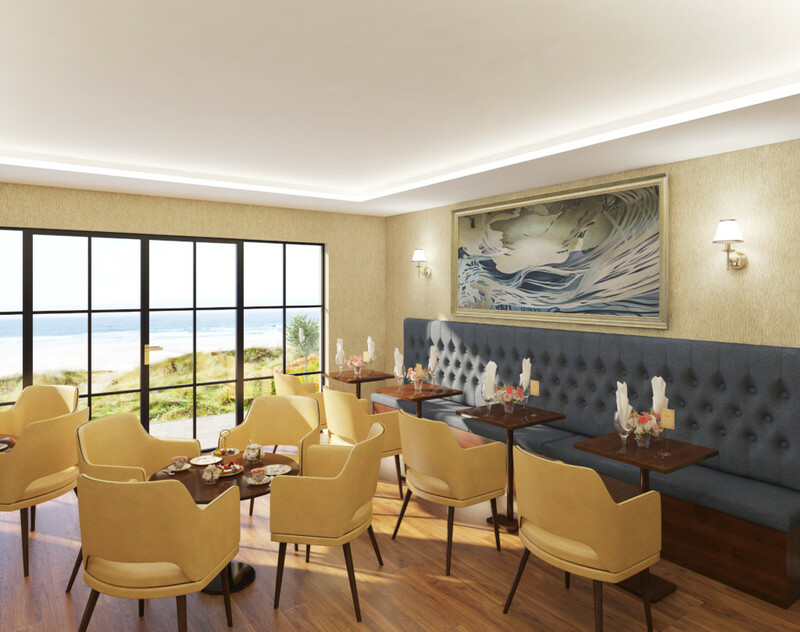 The Bay View Boutique Resort in Morecambe Bay is the latest lifestyle elderly care home development under the Carlauren Group. The sea-fronting resort boasts 48 luxuriously-appointed suites, combining resort living with comprehensive care services. A majority of the rooms at the Bay View benefit from extensive views of the sea. 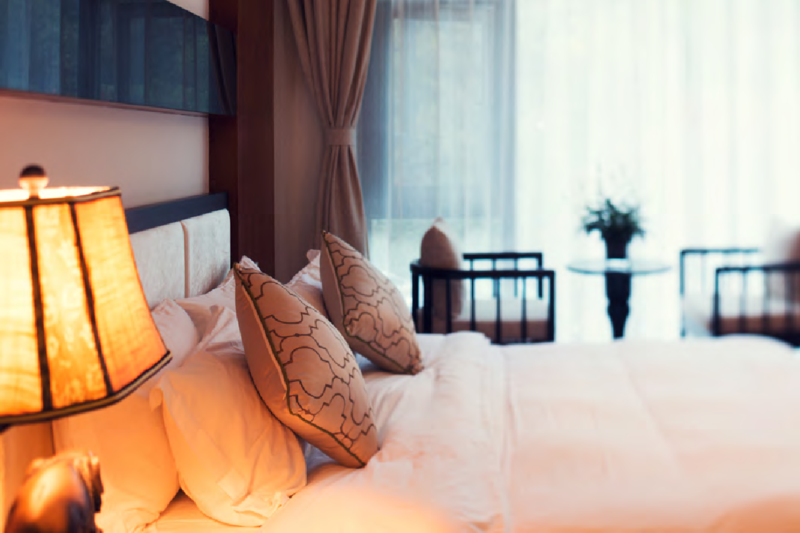 This boutique resort care home offers a warm, comfortable and homely environment tailored to the needs of those in later life, including 24/7 professional care and fine dining facilities. Its fully-furnished studios will be complemented with elegant communal areas for relaxing and socializing and the opportunity for a wide range of outdoor activities. And, to top all of that, it even has an extensive wine cellar for guests to enjoy! Morecambe Bay, a coastal town in Lancashire, has some of the most beautiful coastlines in Britain, and a number of picturesque long-distance walking and cycling routes. It is also known as the gateway to the Lake District, England’s largest national park and a World Heritage Site. The Bay offers opportunities for a range of amazing wildlife experiences, like watching the oystercatchers or even looking out for seals lazing around. Situated near the Lake District National Park, England’s largest park and a World Heritage Site. 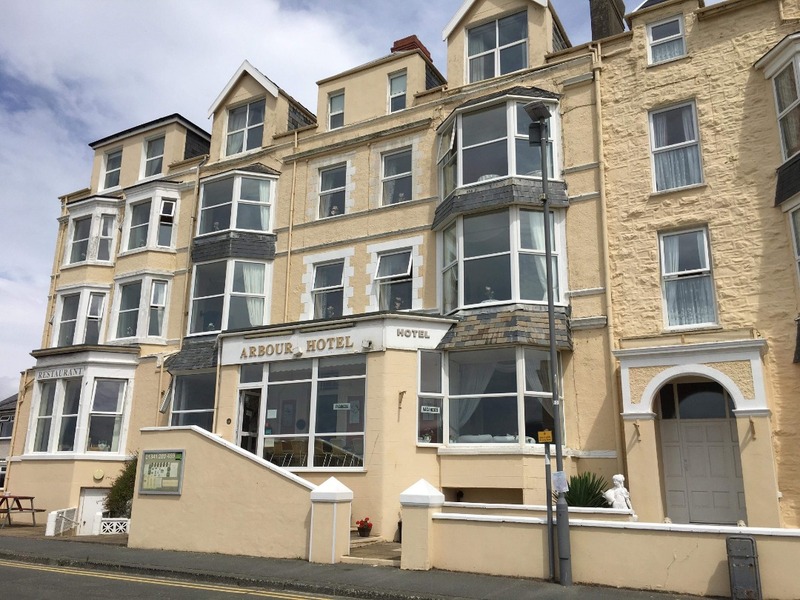 Situated on the stunning promenade of Barmouth in North Wales, Arbour Boutique Resort marks another unique living space for those seeking a care home in the UK. It comprises 38 luxury suites in a warm, comfortable and homely environment, with extensive views across the Welsh coast. This care home is designed to provide residents the highest quality of care, support and service, with 24/7 access to professional care. There are elegant communal areas for relaxation and socialising and an in-house chef carefully curates the menu of the day, giving residents a distinctive experience. Barmouth is southern Snowdonia’s most popular seaside resort with breathtaking views of Cardigan Bay and its picturesque harbour. The town’s beach, Abermaw, is west-facing with a mixture of sand and some fine shingle making it ideal for bathing and watersports. Barmouth is a great base for walkers as it provides easy access to many of Snowdonia’s finest peaks. Barmouth also has a great heritage with links to Henry Tudor, the Titanic and the founding of the National Trust. J.R.R. Tolkien visited it the early 20th century and was so smitten with its idyllic look that he used it as a model for the town of Hobbiton in The Lord of The Rings. At only an 8-minute walk from the town centre, Bilberry Gardens benefits from being situated within a densely populated area in Greater Manchester with good transport links. The facility is operational and achieved an overall “Good” rating from the Care Quality Commission (CQC). The CQC is the independent regulator responsible for monitoring, inspecting and regulating health and social care services in England to ensure quality of service. 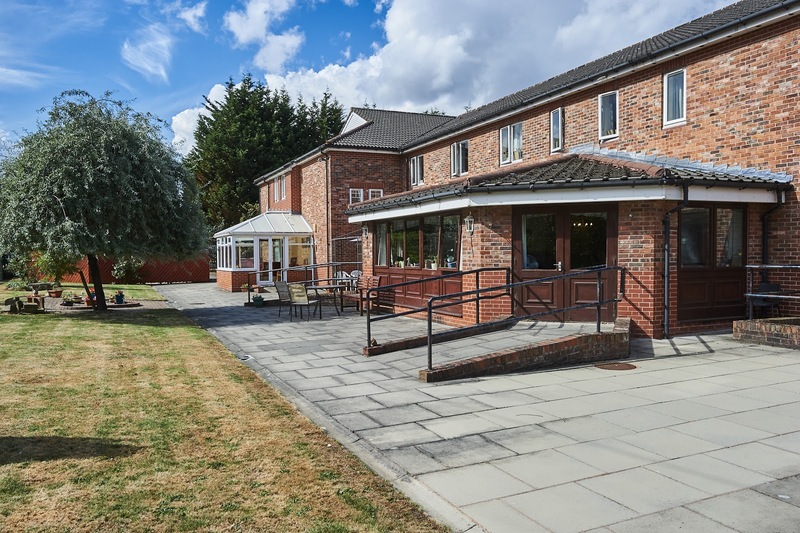 Bilberry Gardens comprises 39 ensuite bedrooms over 2 floors, providing high quality accommodation for its residents, with specialist nursing care for dementia. There are lounges, dining rooms and communal areas in which residents can enjoy mealtimes and the activities planned within the home. The lawned area to the rear of the home provides ample outdoor space with benches and flower beds for residents to enjoy in the summer months. 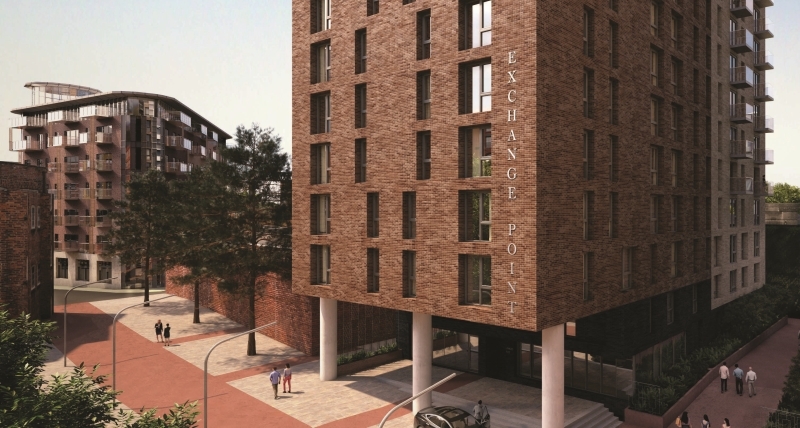 Exchange Point is Embankment West’s new landmark for the ultimate cosmopolitan lifestyle, right in the central business district of Manchester city. Located on the historic site of Exchange Station, Embankment West is rich in heritage, an area where inventors, scientists and artists lived. 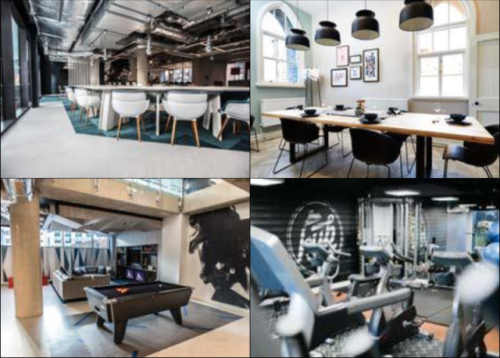 Now it’s at the heart of some of the UK’s largest businesses and retail outlets, offering a lifestyle no other Manchester location can match. A 10-min walk away is the Spinningfields, Manchester city centre’s luxury dining and shopping destination, and home to the likes of Manchester House, Neighbourhood, Tattu, and Mulberry. Exchange Point is closely located to University of Manchester, University of Salford and a few other educational institutions. Also within reach is the region’s most popular attraction, National Football Museum and the Manchester Arena. 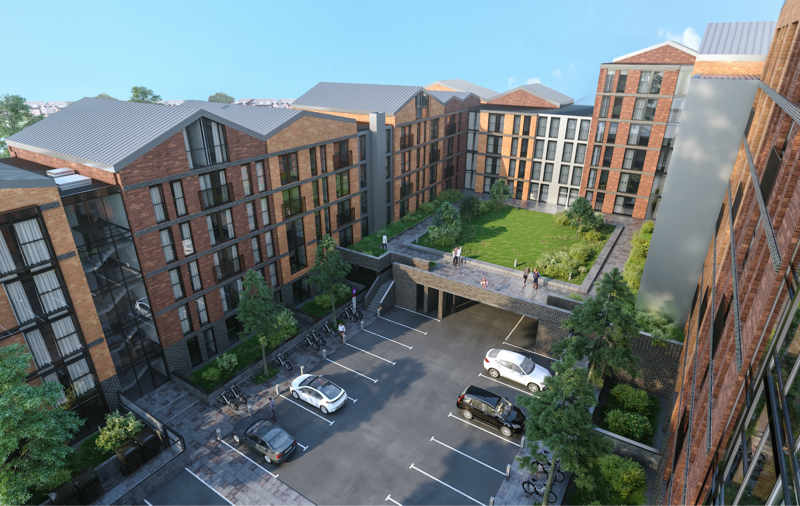 Exchange Point comprises a collection of 147 studios and 1-3 bedroom apartments, delivering a modern, technology-enabled living experience. As the birthplace of the Industrial Revolution and modern age civilization, Manchester is world-famous for historical events, ground-breaking inventions and legendary football teams and musicians. A thriving hub of professional financial and media-based industries, the city has one of the fastest-growing economies in the UK. The latest data from Hometrack (June 2018) shows Manchester is England’s top performing city for house price growth, while Savills identifies Manchester as the top places for buy-to-let investors, with the highest comparative returns. As a core city of Northern Powerhouse, Manchester is one of the major beneficiaries of the UK Government’s masterplan to boost the economy. The City is evolving rapidly, with development bringing in new business districts and residential areas. Manchester is home to one of the UK’s most undersupplied rental markets and a rapidly expanding young population — and demand for property continues to rise. 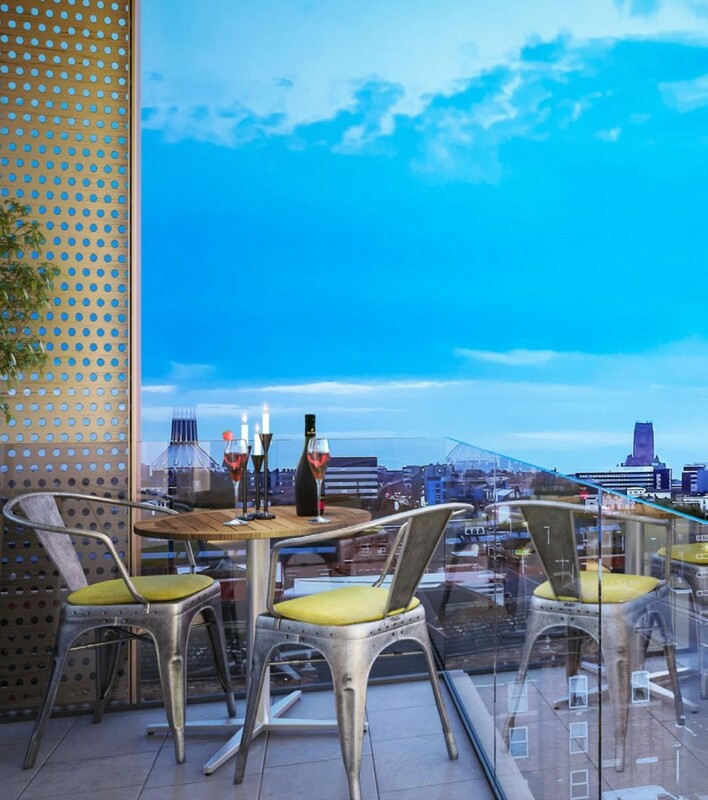 Azure Residences is a luxury apartment development located in the desirable city centre of Liverpool, just 1.3km away from the city’s business district. Close by is the Museum District, Liverpool One, Albert Dock, and the upcoming new £335m Royal Hospital. Within a 13-minute walk is the central Lime Street Station, an access gateway to everything the city has to offer. Being in the Knowledge Quarter, Azure Residence has two top universities — the University of Liverpool and Liverpool John Moores University — located around 1.7km away. 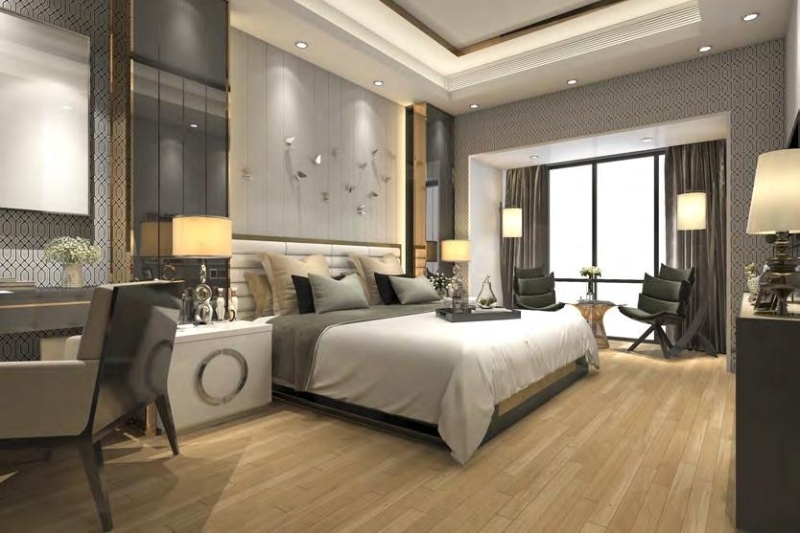 Azure Residence has a mix of 127 comfortable high-end apartments with feature windows throughout and stylish inset lighting. As one of the major cities of the Northern Powerhouse, Liverpool is a leading investment destination. Latest research by credit broker TotallyMoney has revealed the top 4 postcodes to invest in the UK are all in Liverpool. Liverpool is famed for its musical heritage and football teams, and home to a unique city centre which features the greatest number of listed buildings, a vast central shopping area, a diverse and exciting night time economy, and one of the lowest cost of living levels in the country. In addition, property prices are far lower than UK averages which means property in the city is currently extremely good value for money. As such, the city has proven a big hit with investors. 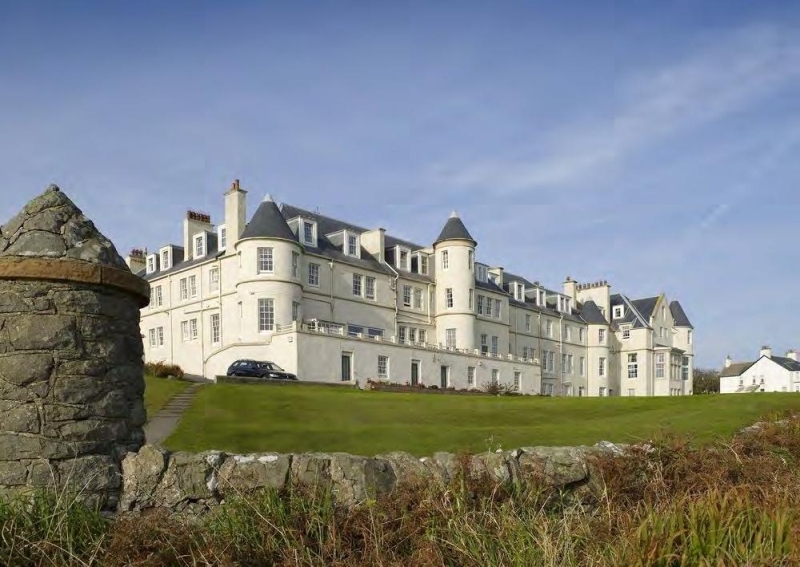 This stately care home of about 45 studios is situated in the idyllic village of Portpatrick in Scotland — a peaceful seaside town on the western shore of the Rhins of Galloway peninsula. The care home overlooks the town’s tranquil bay, surrounded by pastel-coloured houses upon a majestic backdrop of cliffs. The care home is designed to provide residents the highest quality of care, support and service, with 24/7 access to professional care staff, all within a dementia-friendly environment. An in-house chef crafts the finest of meals to meet the standards of even the most discerning palate, while a programme of regular social events and activities fosters community and camaraderie among the residents. Concierge is available 24/7, and a chauffeur on standby to ferry residents for local trips and appointments. 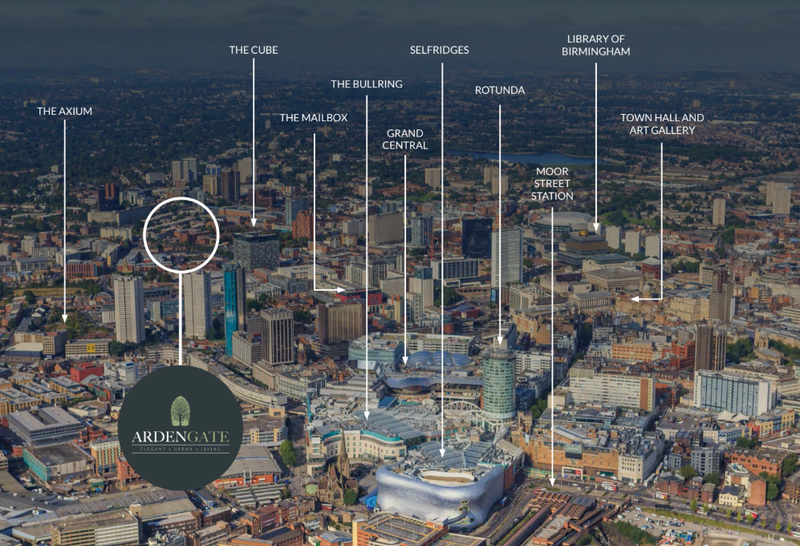 Located in the UK’s second largest business city, Arden Gate boasts elegant urban living within bustling city life. Arden Gate has a total of 225 luminous and airy designed apartments and duplexes, some fitted with balconies, and all coming with top-end finishing and specifications throughout. The kitchens are fully equipped with modern Porcelanosa designs which are fully fitted with Bosch and Indesit appliances. Thoughtfully designed interiors make for cosy living. As one of the UK’s largest cities, Birmingham has already seen success and is well-equipped for its continuity. The city currently has one of the highest concentration of businesses outside London, contributing £24.8bn per annum to the UK’s economy. According to a Mercer report in 2017, Birmingham has the highest quality of life outside London and is the no.1 destination to live for people leaving the capital. Elected most investable city in the UK by PwC, Birmingham has a substantial workforce of circa 500,000 serving a wide range of sectors, including a rapidly-growing science and technology sector, as well as the financial services industry. The city centre alone provides more than 150,000 jobs. Birmingham is also seen as UK’s most entrepreneurial regional city with 12,108 startups launched in 2017. The workforce gets regular injections of fresh talent from the city’s five highly regarded universities. Birmingham sees many global corporations and institutions relocating from London, most notably HSBC’s decision to transfer 1,000 jobs to Birmingham at their new UK headquarters at Arena Central in 2017. Those living in the city of Birmingham can choose from an outstanding range of nearby shopping centres, independent retailers and historic markets such as The Cube, Mailbox Birmingham, Frankfurt Christmas Market and more. Residents will also be pleased to see that nature’s claim remains, for the most part, uninterrupted by modern regeneration schemes in the city. Birmingham is one of the greenest cities in the UK with over 8,000 acres of parks and open spaces and interestingly has more miles of canals than Venice! Lavender Way is a purpose-built care home located in the bustling metropolitan city of Liverpool, UK. 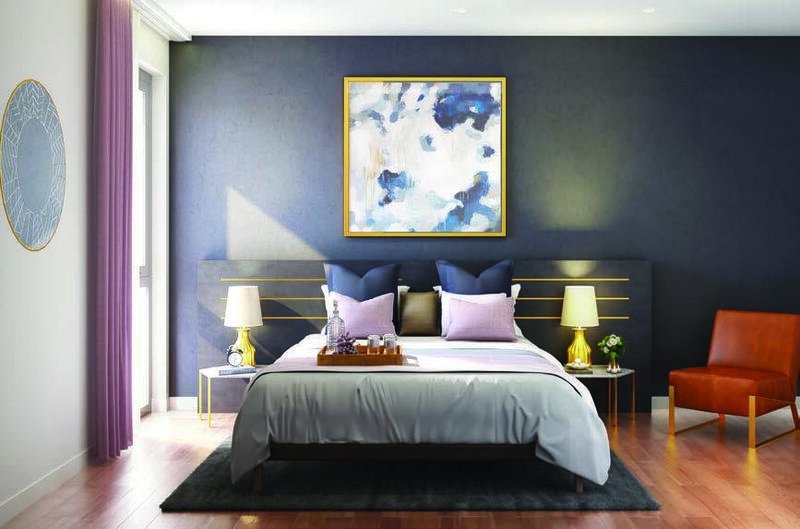 Situated strategically in a densely-populated area with good transport links, Lavender Way is just 4km away from the city centre and 1.2km to the northeast of the local train station which provides links to neighbouring towns. A low density care facility that puts the comfort and care of its residents at the forefront, Lavender Way has 44 bedrooms over 2 floors. There are lounges, dining rooms and communal areas throughout the facility in which residents can enjoy mealtimes and the various activities planned within the home. The home is surrounded by beautiful gardens for the enjoyment of its residents, enclosed and secure with seating, landscaped borders and ﬂowerbeds. A conservatory at the rear of the building overlooks the gardens. Enclosed secure gardens allow residents to enjoy the sun, fresh air, and greenery within a safe environment. 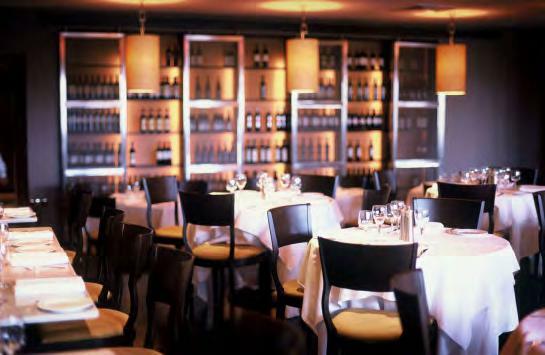 Carlauren Lifestyle Resort prides itself on the quality of its care staff and services. Its premises are comfortable, elegantly furnished and dementia-friendly. Carlauren Lifestyle Resort is a luxury care home located at the heart of Blackpool, a charming seaside holiday destination on the Lancashire Coast, within reach of some of the city’s popular attractions. 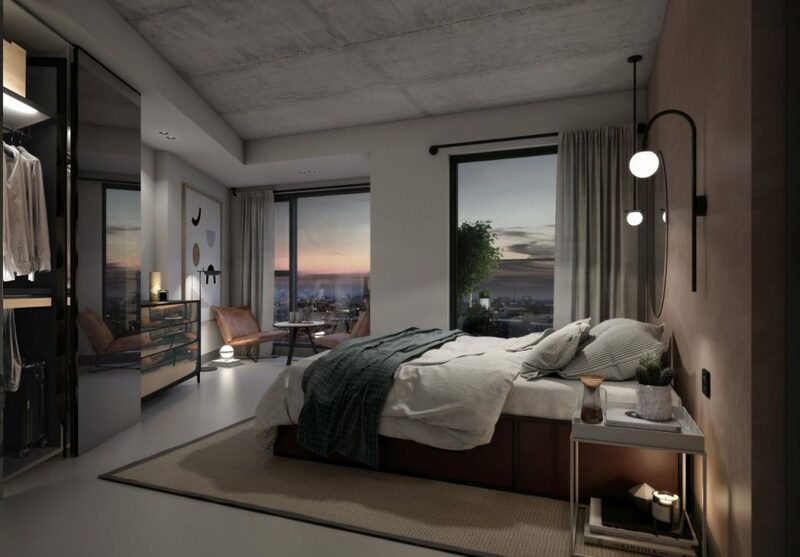 The 61-studio lifestyle development offers rooms with a sea-view for both long and short-term residents, alongside dedicated, 24/7 professional care packages. Its amenities, which are premium and unparalleled, extend beyond mere necessity. 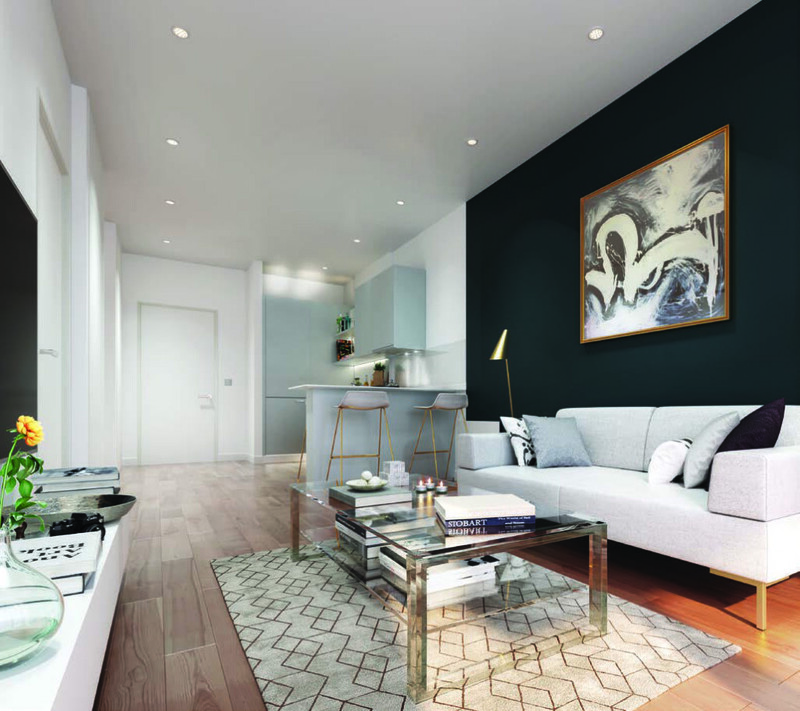 Carlauren offers its residents a number of elegant communal areas for fine dining, relaxation and socialising, and these include a bar, cinema, hair and beauty salon, and spa. 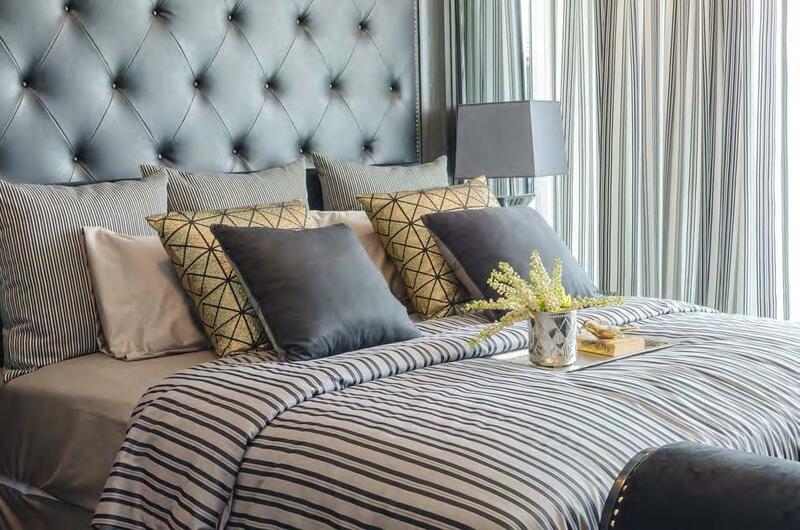 Its interiors are well fitted out, with vibrant design schemes, premium quality furnishing, fabrics, prints and accessories, all of which are a signature at Carlauren Lifestyle Resort. 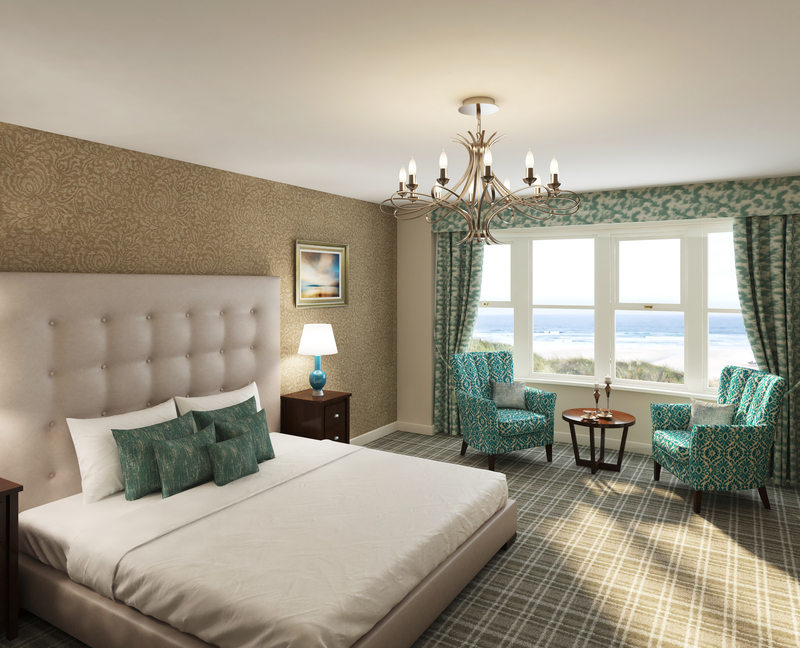 Carlauren Lifestyle Resort Blackpool boasts spectacular sea-views from lavish en-suite rooms. More importantly, the Carlauren Group prides itself on the quality of its care staff and its systematic, hassle-free services. Partnership between the staff and residents and their families, is of paramount importance, while a unique and specially-created software enables care assistants to be tracked and deployed to residents for scheduled and unscheduled care requirements. 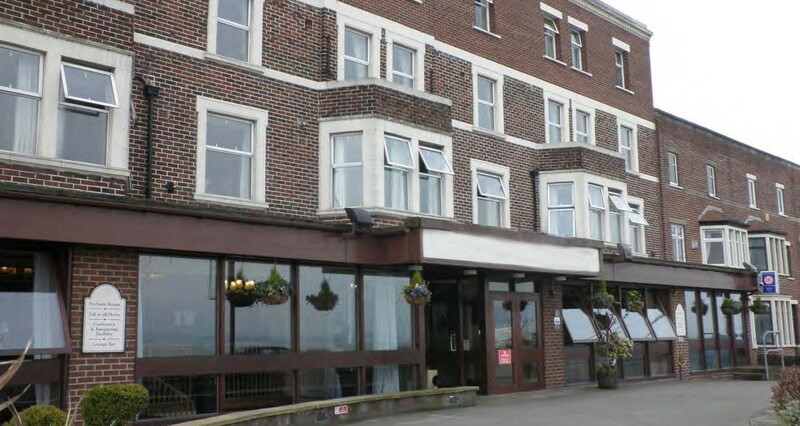 The care home also provides a dementia-friendly environment, taking into account the prevalence of dementia in Blackpool, which is higher than the national average. Carlauren offers its residents a number of elegant communal areas for fine dining, relaxation and socialising. The UK care sector is in urgent need of dementia-specific care facilities and nursing. According to a report by Joint Strategic Needs Assessment (JSNA), Blackpool has a higher recorded prevalence of dementia in those aged over 65, with a 3.4% population in Blackpool compared to 3.2% nationally. Not surprisingly, the majority of admissions to care homes in Blackpool is due to dementia. 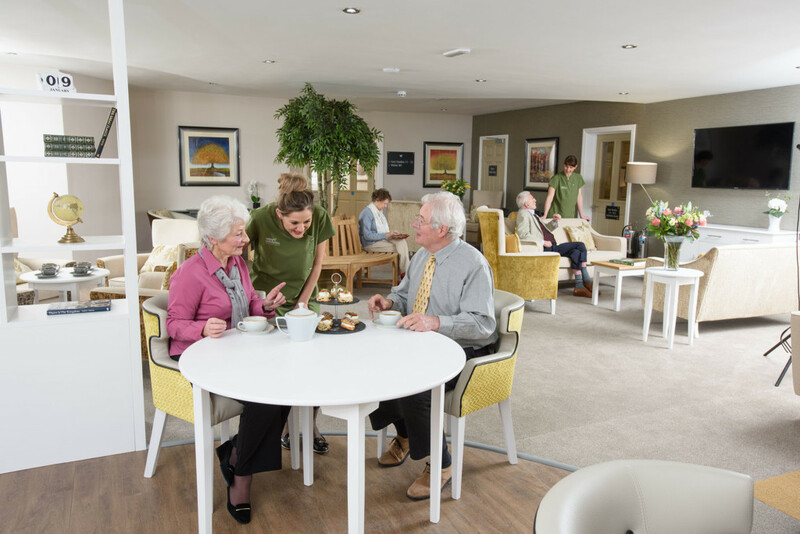 Carlauren Lifestyle Resort Blackpool provides a dementia friendly environment, making it a particularly valuable asset in the UK care homes market. 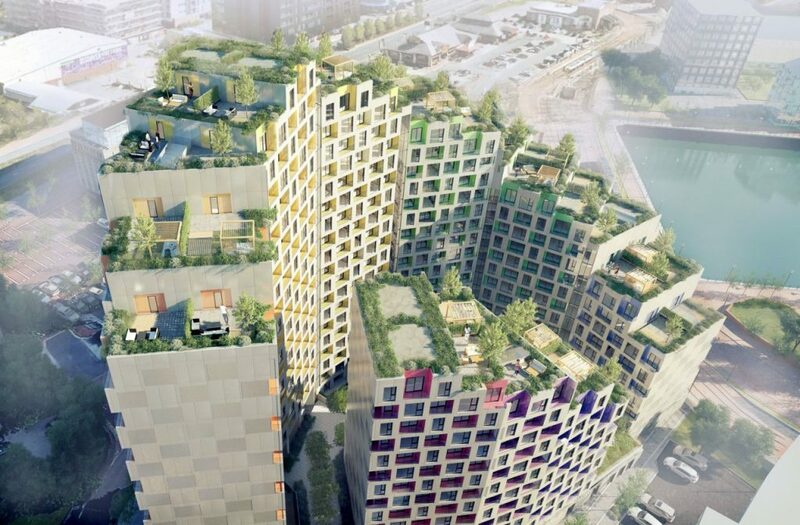 The roof terraces give residents a private green space to rejuvenate and relax. 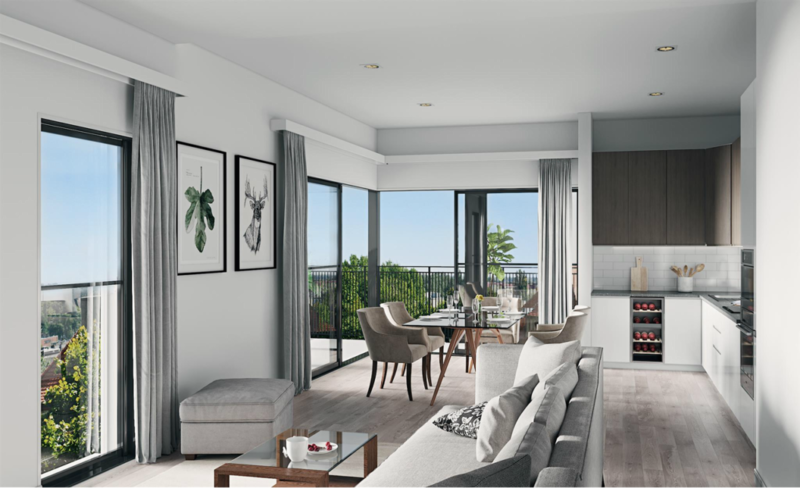 Wavelength comprises a mix of 500 apartments with a 21st-century appeal, offering clean, contemporary lines, bright open living spaces and exceptional finishes. The development will be part of the thriving waterside community of Salford Quays, just a heartbeat away from the expanding creative hub that is MediaCityUK. Just 15 minutes from Manchester city centre by Metrolink, Salford Quays is a desirable, expanding and sought-after destination offering heritage, world-class entertainment and leisure facilities, great sporting action and appealing bars and restaurants. Just five minutes away, the Lowry Outlet boasts over 80 stores, restaurants, cafés, health club and a seven-screen cinema. A waterside stroll affords the opportunity for well-earned refreshment at a range of bars and restaurants. For sports lovers, Old Trafford — home of the world famous Manchester United — is easily accessed, along with Lancashire County Cricket Club. The large lounge windows provide great views while letting in ample amounts of natural light. The distinctive architectural lines of Wavelength frames an attractive mix of accommodation and amenity. 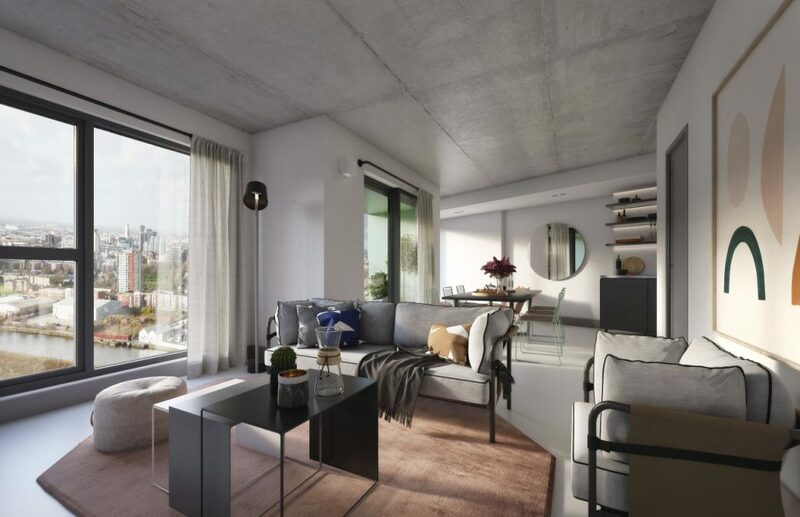 There’s a range of apartment types to choose from and provision for private roof terraces – augmented by public courtyards, convenient pedestrian access and the additional option of car parking. The elegant rise and fall of the building, stepping up from 8 to 21 storeys, allows the sun to spill into the courtyards and affords views across the water. Selected apartments also feature a ‘winter garden’. This carefully designed internal space, formed with glass, allows a sense of the outdoors all year round – and, when the weather’s fine, sliding panels enable you to feel the sun on your face. Salford Quays is conveniently located for one of Europe’s largest employment and business hubs – Trafford Park – where over 40,000 people are employed. Salford itself is set to grow significantly in the coming years, with population growth expected to be higher than Greater Manchester, the Northwest and national averages up to 2025. There are similar strong forecasts for economic growth. According to Halifax, Salford was the biggest property hotspot of 2015, with the number of property sales jumping by 23% compared to the previous year. A major infrastructure boost benefiting the area has recently been announced with the Government giving the green light to a new £350 million Metrolink line, providing a direct link to the Trafford Centre, a popular shopping destination. The route, with six new stops, will run from the existing Pomona station and is part of a £1.5 billion expansion programme that will see the Metrolink network double in size. The BBC’s move to MediaCityUK, home of the creative and digital businesses including the BBC and ITV, sparked a demand that now sees Salford as one of the UK’s foremost property hotspots. Now, MediaCityUK is set to double in size with planning approved for up to ten new buildings with a development value of more than £1 billion, creating hundreds of new jobs for the area. The expansion will include new TV and studio space, shops and offices and a new 330 bed hotel.